Please let us know what you want to do! 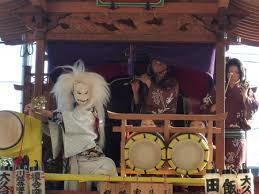 Our guide will wear a traditional Kawagoe wear. Please enjoy seeing traditional Kawagoe kimono which is called "Kawagoe Touzan." which is loved by local people. from reasonable to luxury ones. after the tour. Please ask us. Hello! 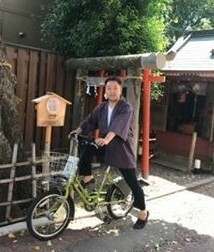 I am the ambassador of goodwill for tourism in Kawagoe. 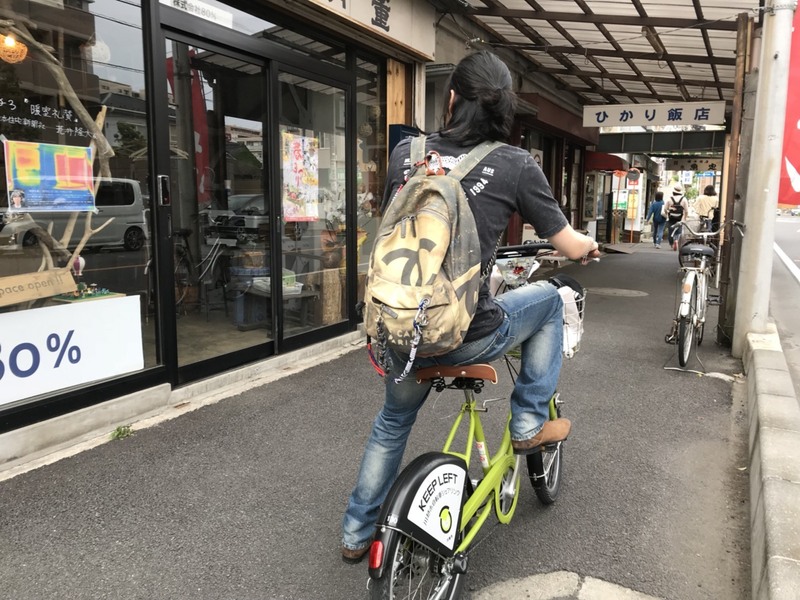 I can take you anywhere in Kawagoe, from famous to rare places. If you want to go to a nice restaurant which is loved by local people, please leave it to me! 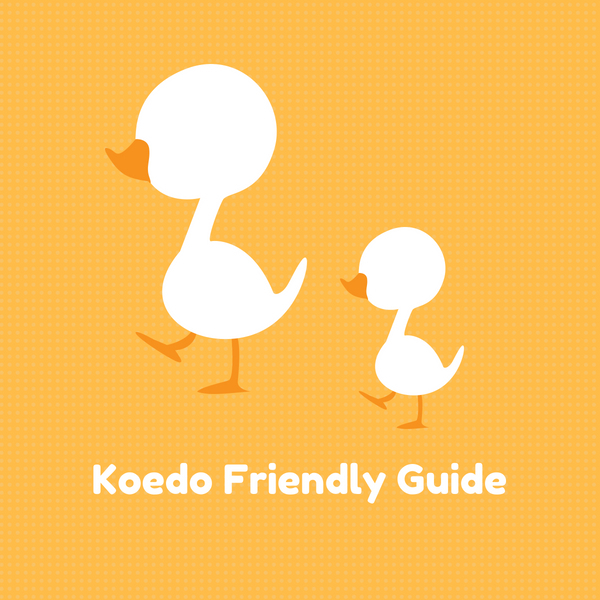 We can guide you down the Kura building street in only one and a half hours. 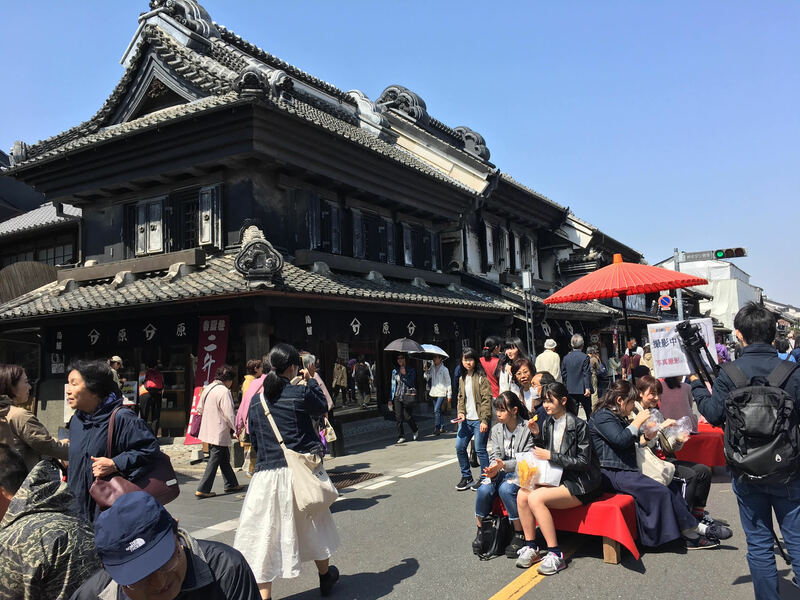 We will also give you some information that you can use to explore Kawagoe after the tour. You can see a soy sauce factory which is famous in Kawagoe. 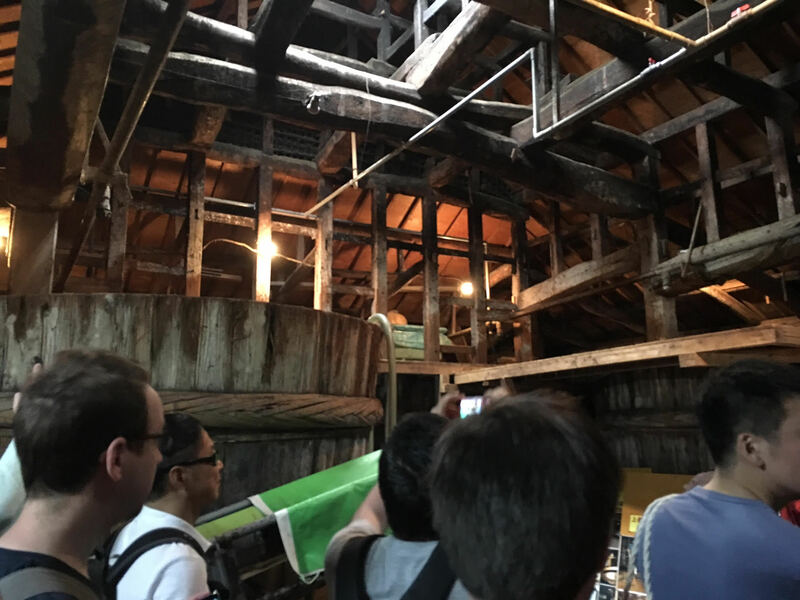 Next to the factory, there is a sake brewery. 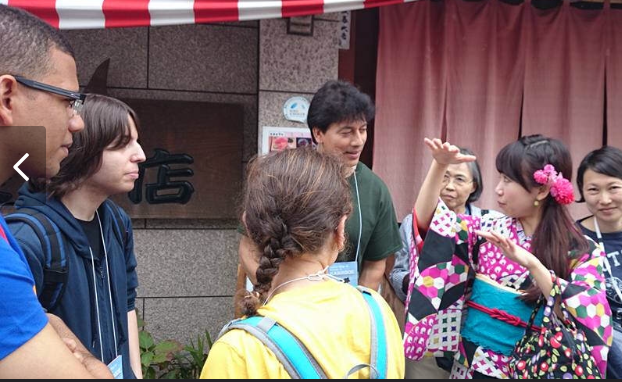 Please enjoy seeing the soy sauce factory and taseting fresh sake too! 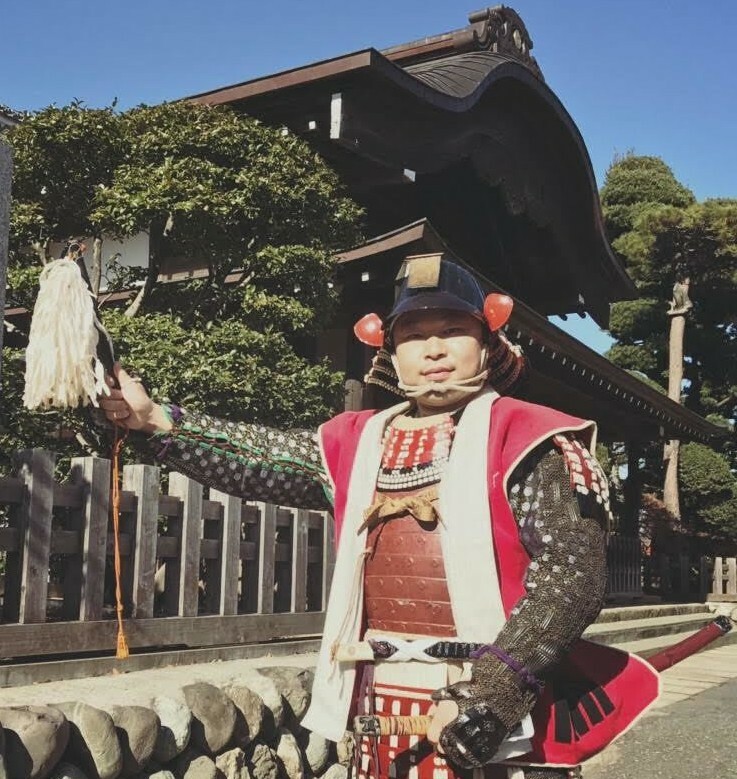 You can wear real samurai armor in Kawagoe. 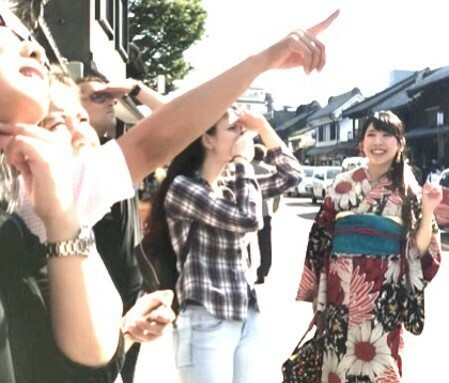 This activity can only be found in Kawagoe! 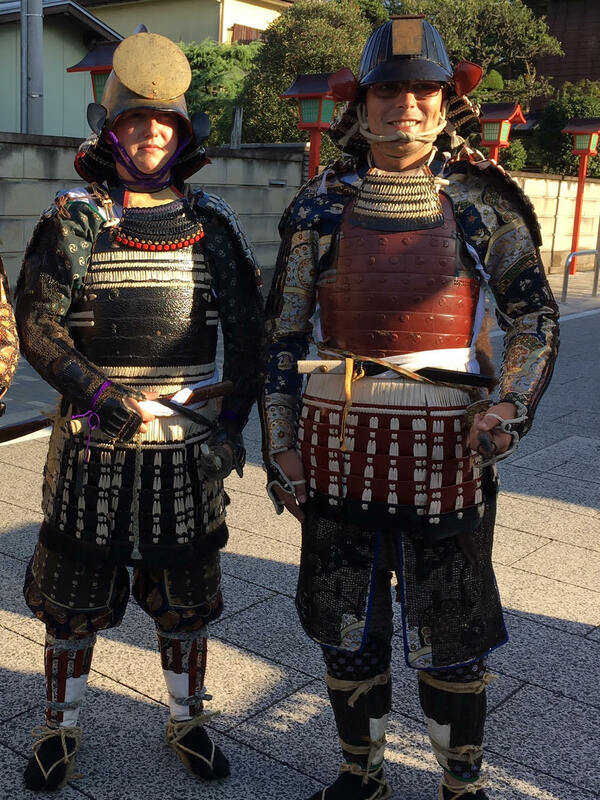 Please wear the armor and explore Kawagoe. 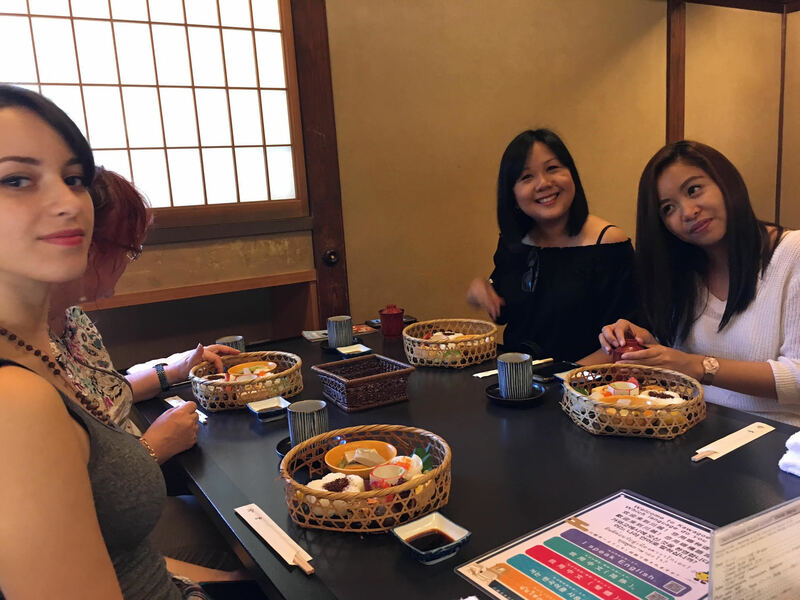 It will be your best memory in Japan! 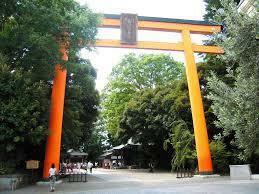 There are many shrines and temples in Kawagoe. You can say a special prayer there. You can get a stamp which is called "gosyuin" at every temple. If you are interested in "zazen" you can try it at some temples. Please feel the Japanese gods! enjoy the town, but we asked the guide. We had no idea and just came to Kawagoe. They suggest for us a personalized route. It was a fun and interesting plan!